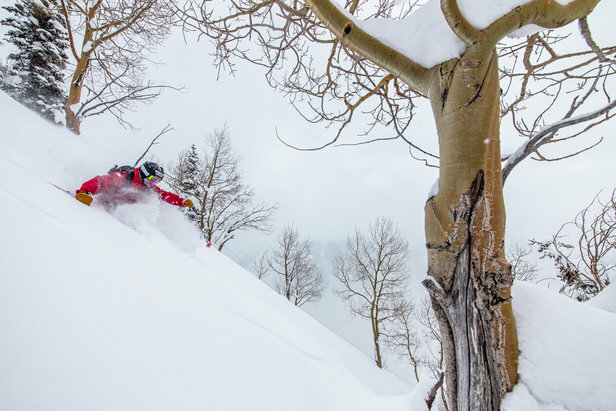 Three days is just enough time to justify a ski trip in search of fresh powder. With Presidents' Day rapidly approaching you may be asking yourself where exactly the best snow will be over the holiday weekend. Instead of throwing a dart at the map, rely on five years of historical snow data and make an informed decision. 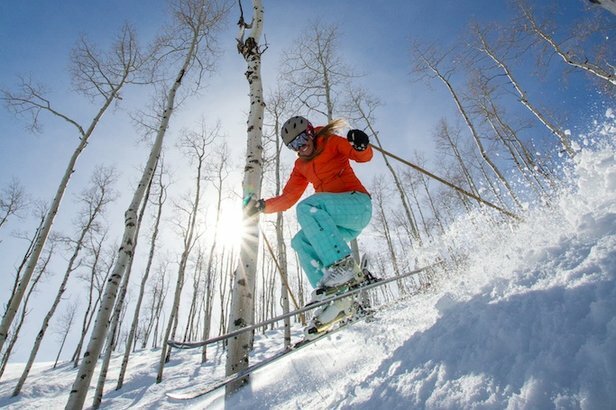 A few ski resorts continued to rise to the top during our analysis, making a strong case for shacking up at one of their base areas come the middle of February.